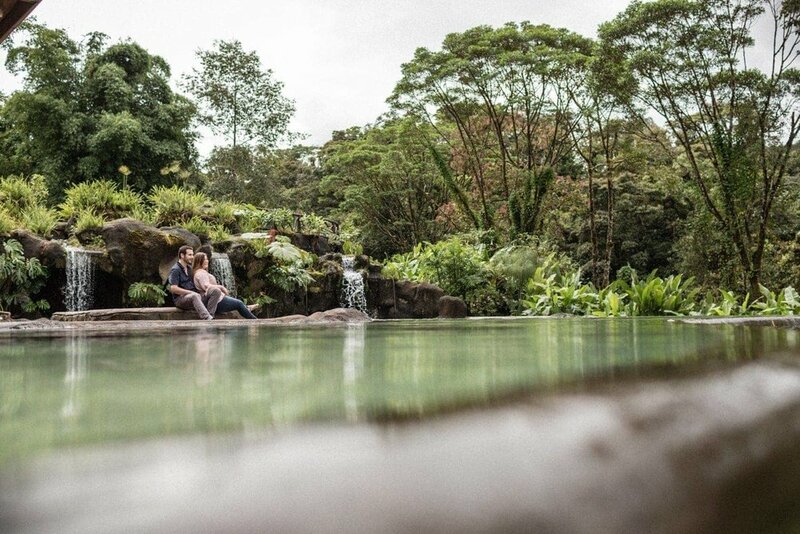 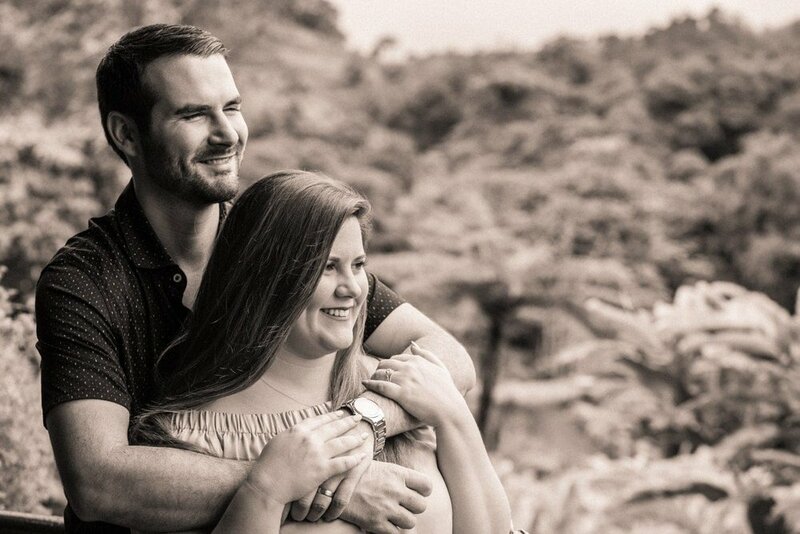 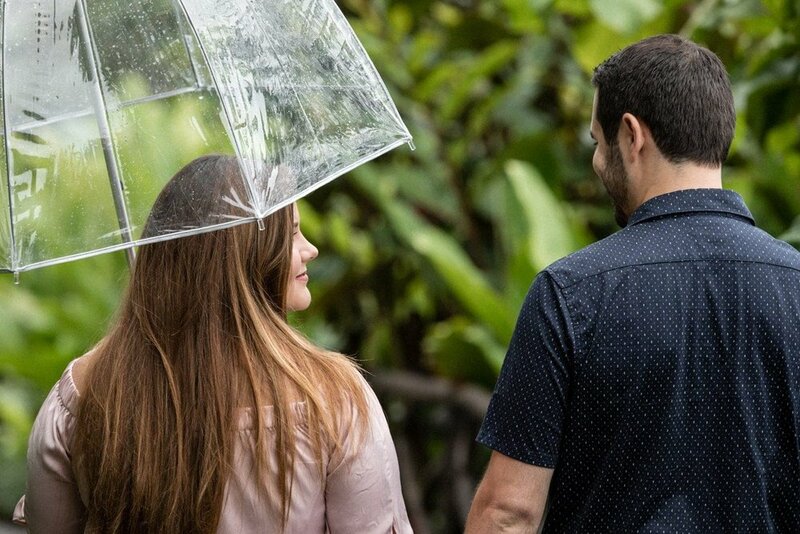 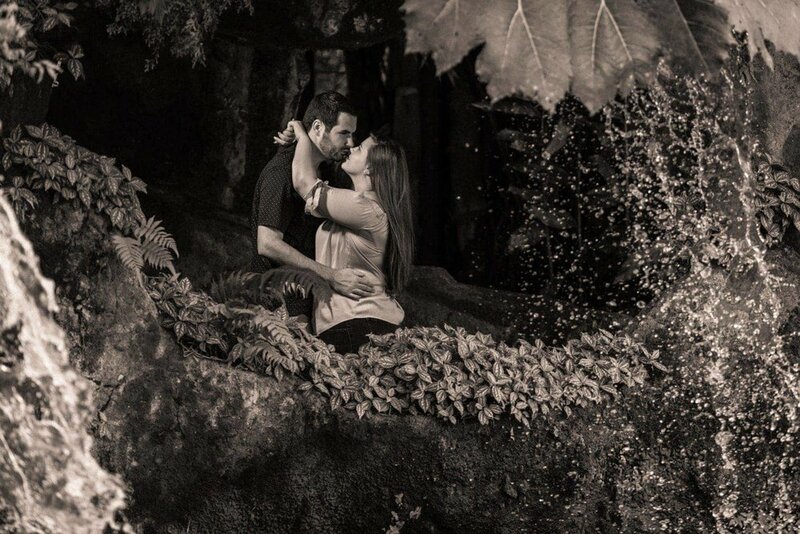 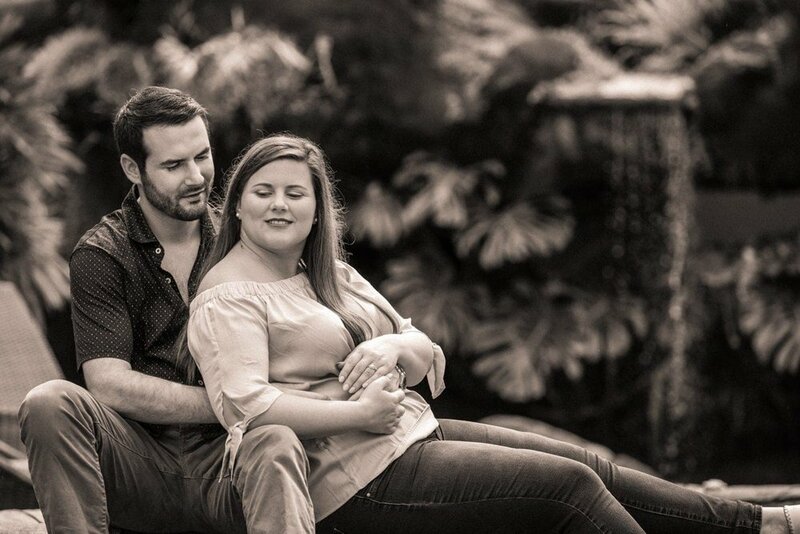 The day after their wonderful wedding at La Paz Waterfall Gardens & Peace Lodge in Costa Rica, we had a couple’s session with Julianne and Micheal. 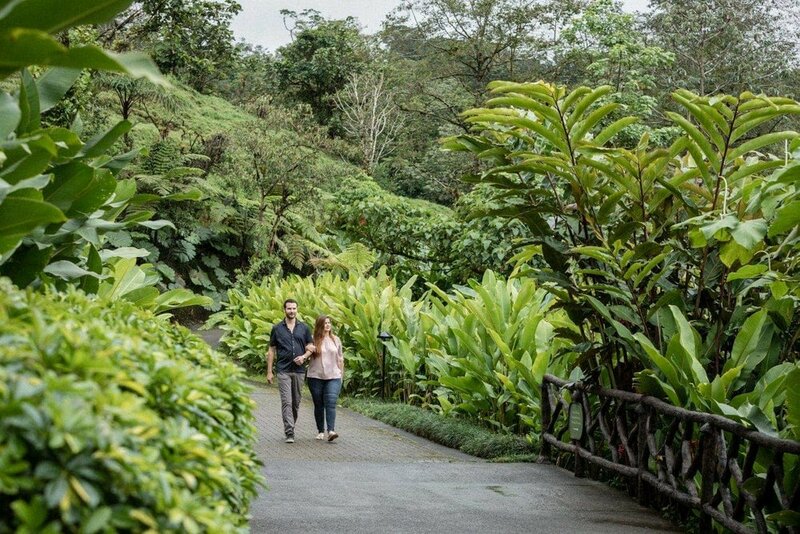 We started on the balcony of their amazing honeymoon suite with great views of the cloud forest, then in the paths at the resort, then we went to the aviary where they fed a Toucan, then finished the session at the large pool with waterfalls where we got some more great photos of Juliane and Michael. 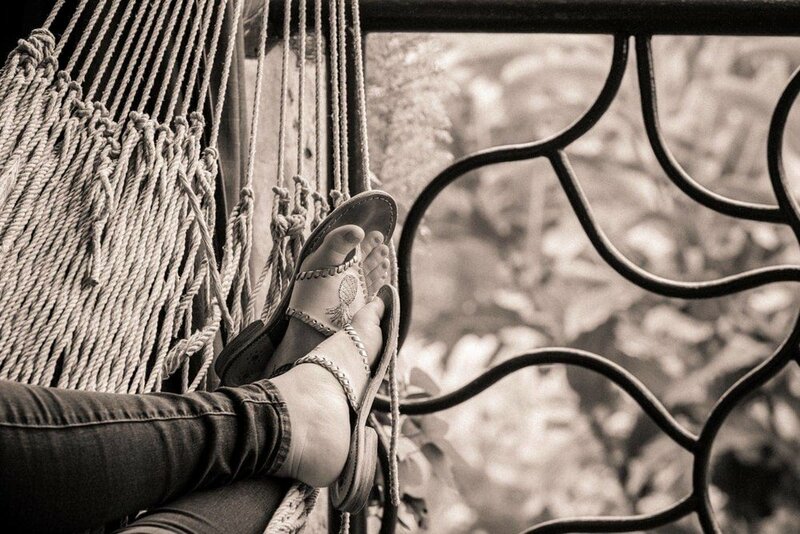 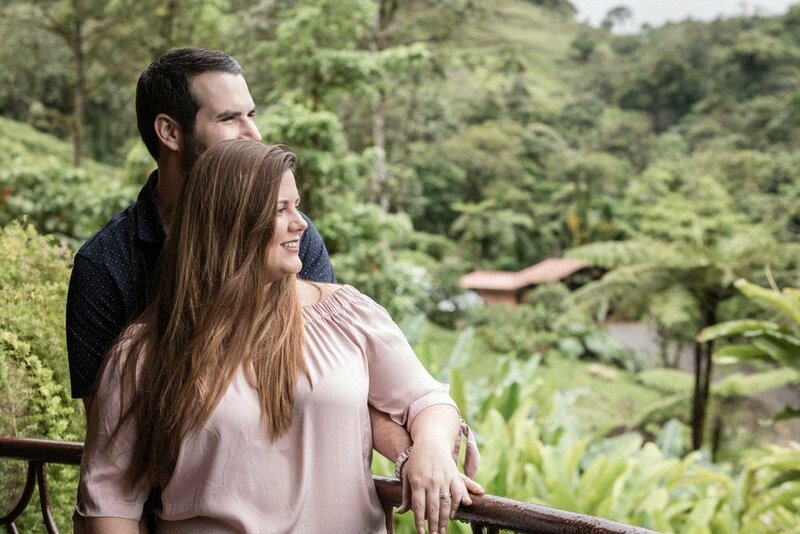 Thinking a tropical engagement in Costa Rica?